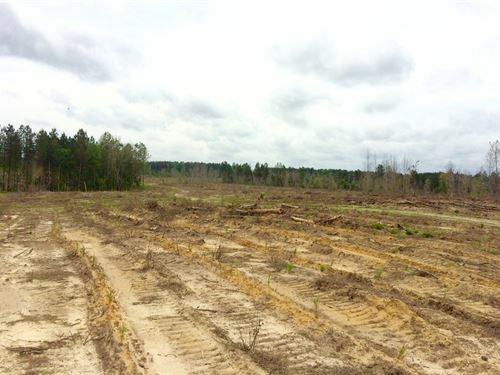 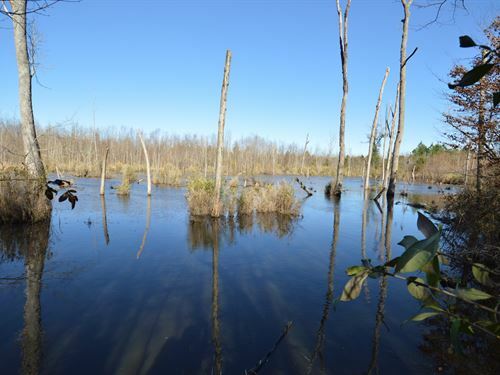 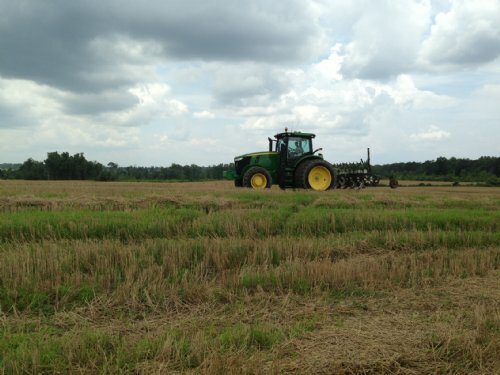 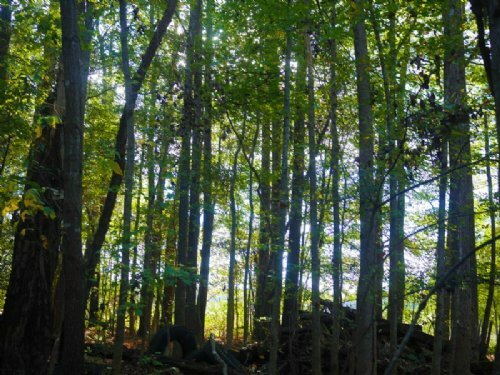 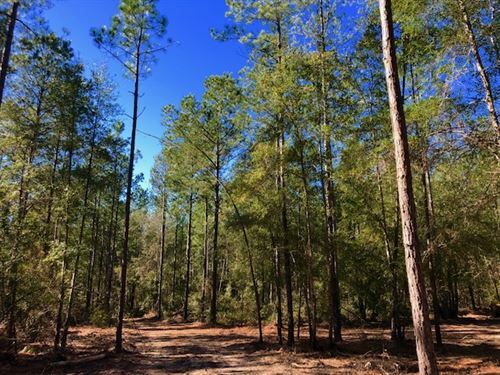 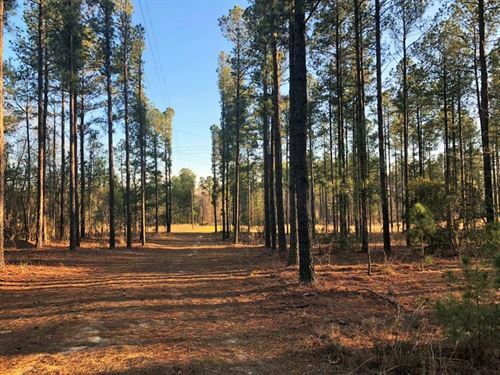 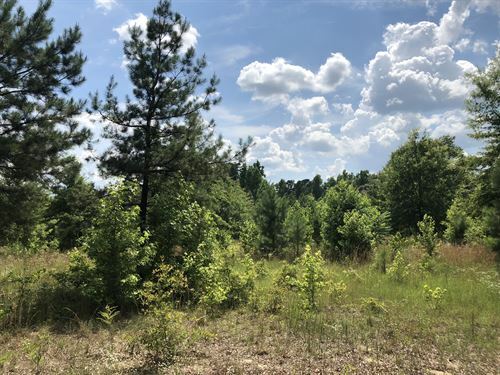 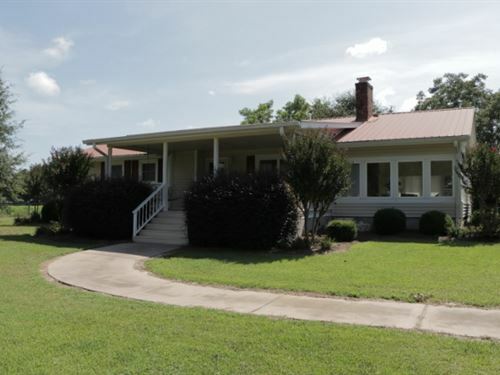 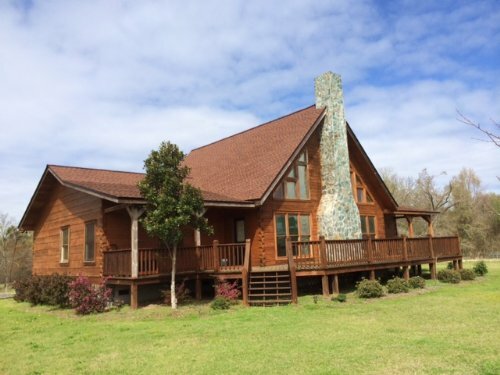 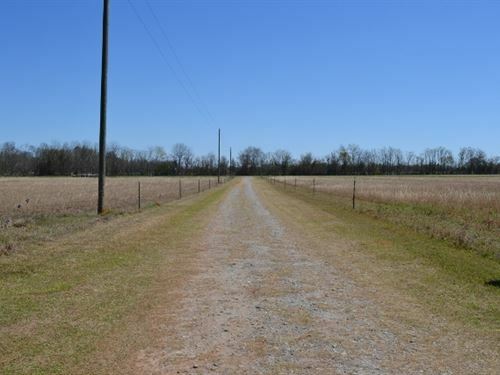 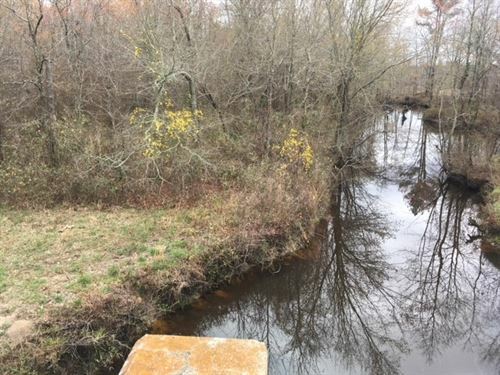 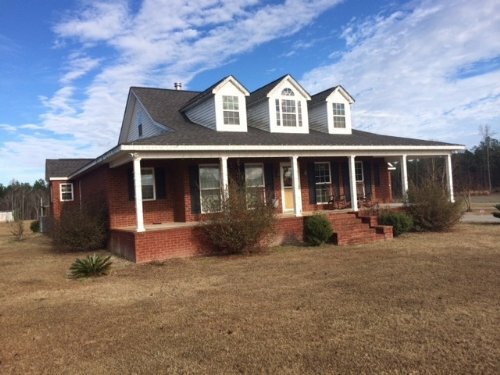 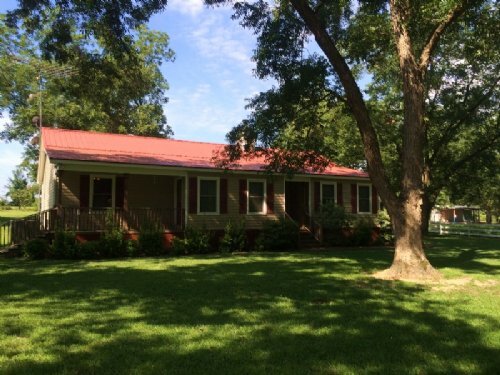 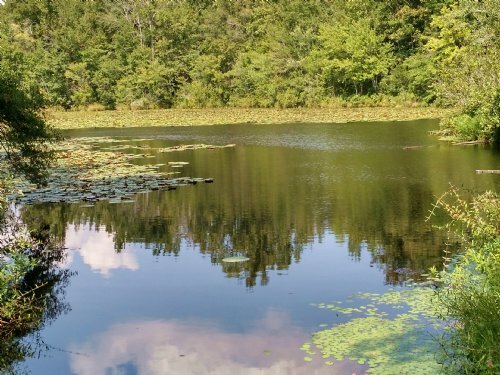 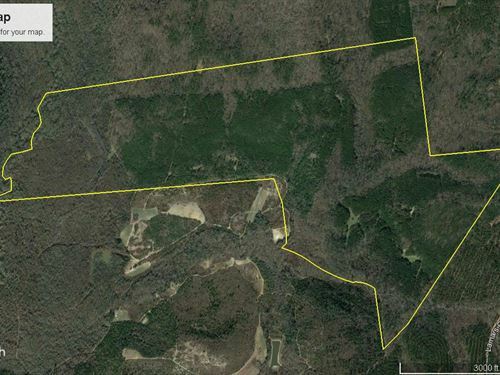 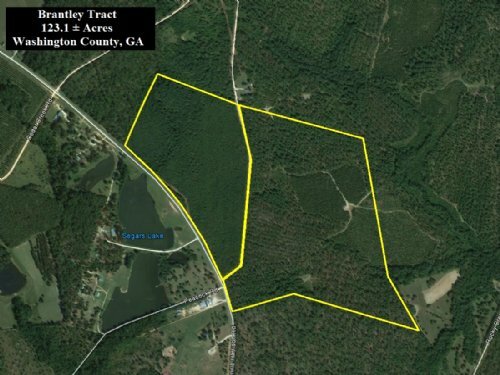 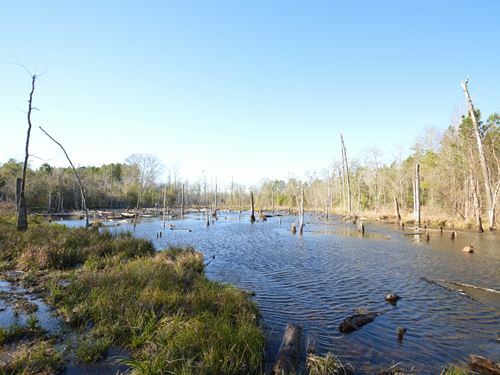 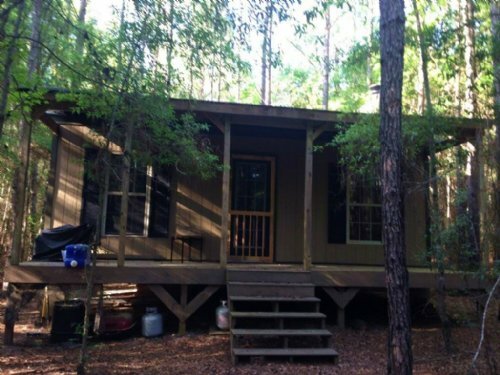 Excellent investment grade timber tract! 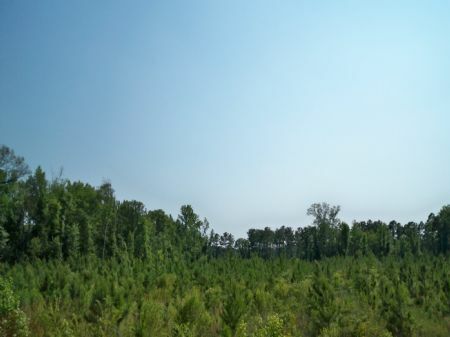 Multiple ages of managed planted pines. 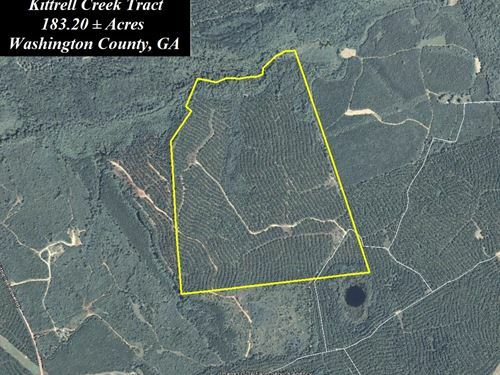 Located in southern Washington County. 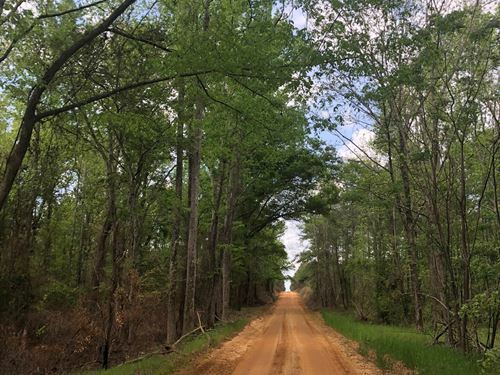 Good interior road system. 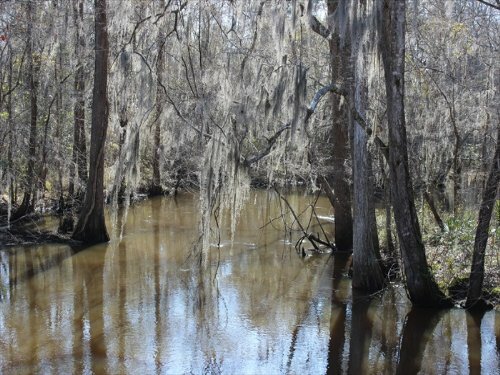 Southern Zone Hunting.